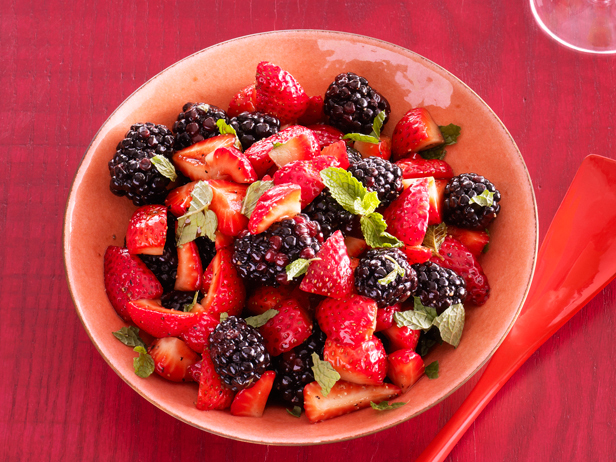 With superb fresh berries coming into the Market, this is a winner. Our vendors have all of the ingredients you need. Fresh salad greens are also in to make this a beautiful Farmers Market salad!